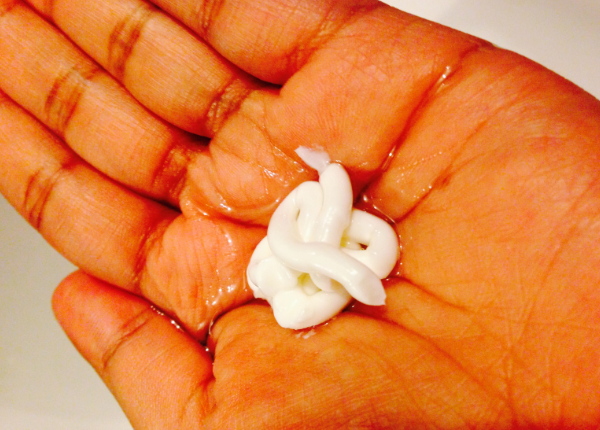 Days are getting colder, moisturisers get thicker and skincare regime should definitely be stronger. As winter approaches us (although here in London, it feels like it's already here) some areas of my face tends to get super dry and patchy looking under my foundation. 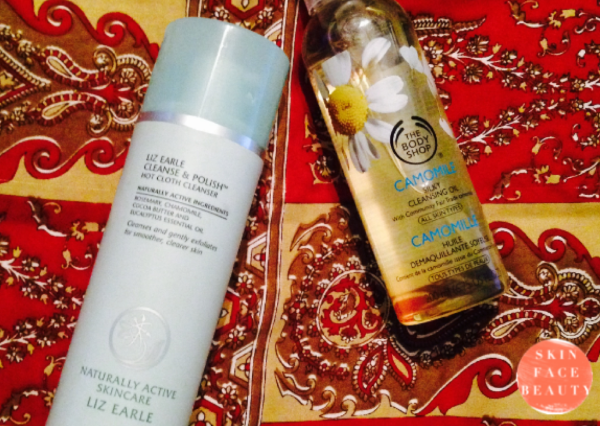 When it comes to skincare, I usually stick to my holy-grail Liz Earle Cleanse and Polish (review here) because I've been using it for ages and I can never fault it. 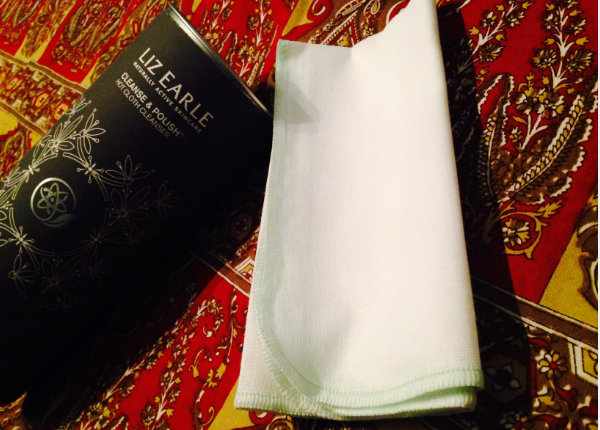 However, recently I have changed up my cleansing routine for the winter months, I needed to use something a little more oil-based to retain the moisture on my face- focusing the dry areas which are around my nose and on my chin. "This silky-soft cleanser will effortlessly remove make-up from the whole face quickly and effectively, leaving skin feeling clean, refreshed and clear of impurities. It's the ultimate time-saver." Here's a product I've used quite a lot this month and it has definitely helped with my dry patches. I use one pump of the cleanse and polish and one pump of the cleansing oil and mix them together in the palm of my hands. I then rub it onto my face full of makeup (even water proof makeup), working around my hairline first and leaving the eye area last (or else the black mascara and eye liner will get everywhere). Don't worry it does not burn the eyes. I run the muslin cloth under a hot (but not burning) tap and wipe off all the makeup. I do this twice to make sure all the makeup has been removed. It's not the kind of oil that leaves an oily residue behind even after washing it off so not to worry. 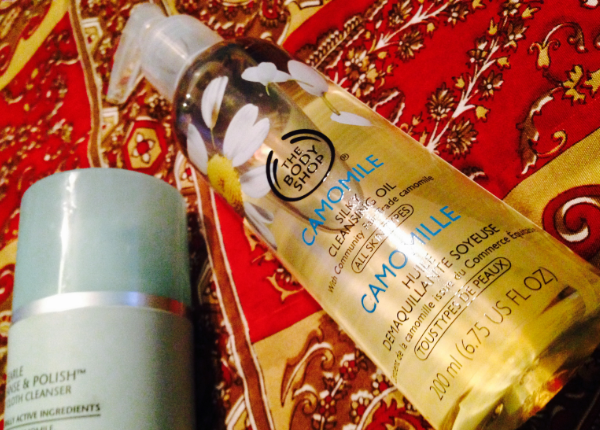 The scent is lovely- especially mixed with the cleanse and polish. The cleansing oil can be used on its own by using an extra pump into the palm of your hands and you will definitely get the same results however, it tends to be quite runny. 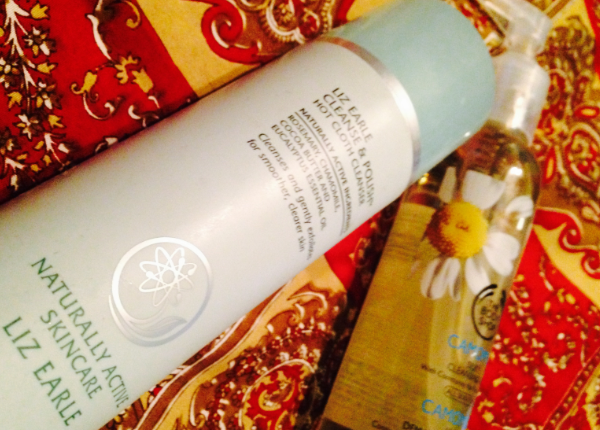 Since my recent microdermabrasion (eek, review up soon) this is just an amazing new cleansing routine for me. My skin has been feeling smooth like a baby's bottom and I have not had any breakouts so thumbs up to that!